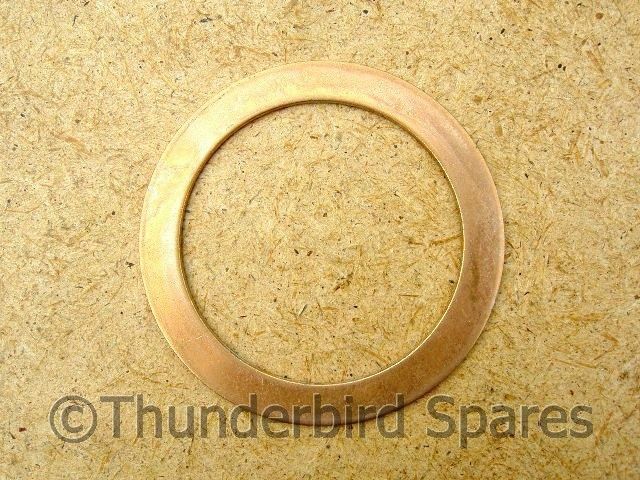 This is a new bronze faced, steel backed thrust washer for the clutch chainwheel on all the unit construction 500, 650 & 750 twin cylinder Triumphs from 1970-1985. 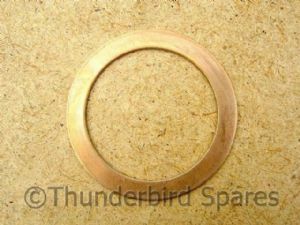 Also fits the BSA A50/A65 from 1970-73. Original part number was 57-3931. It is correctly made in England by the OE supplier. It is not the cheap all-brass washer that some other people are selling.